An international affair strikes down on Trice Recordings. 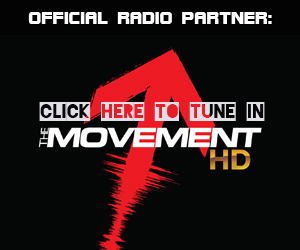 Keeping the fire of rocking house and blazing electro red hot, are producers Carl Nunes and Jake Shanahan, who team up with The Envy lead-singer Shaun Frank. Enjoy the contagious ‘We Are’! 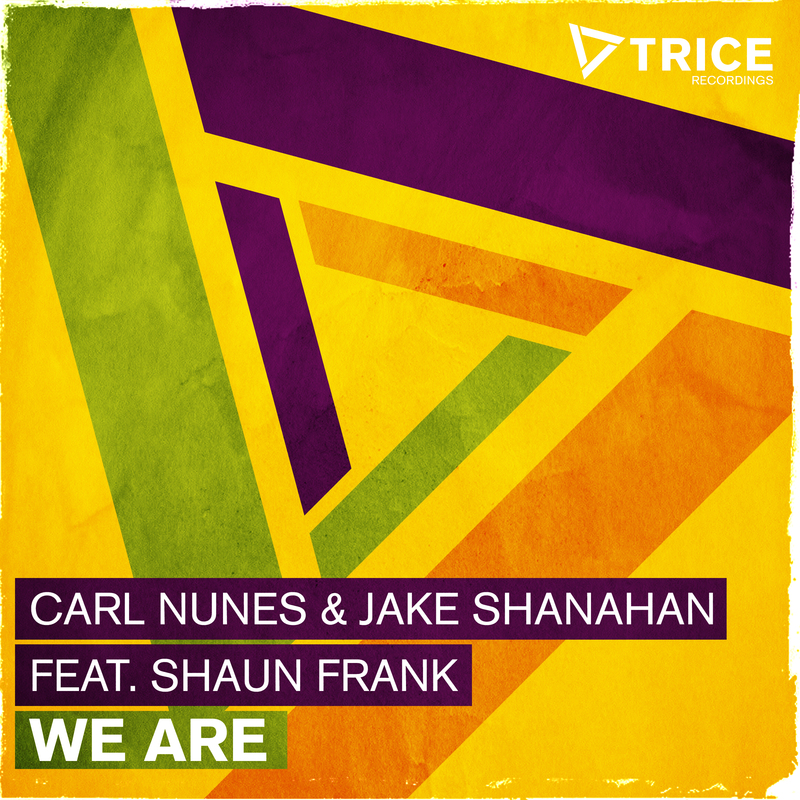 Uniting the musical minds of American producer Jake Shanahan, Guatemalan producer Carl Nunes and Canadian singer Shaun Frank, ‘We Are’ was ever destined to be an eclectic deal. 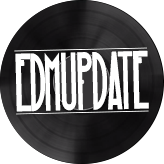 With a dark edge of rock, phat electro beats and a melody that hits right in, ‘We Are’ is a tasty tune for peak-time pleasure. This track will be released Feb 25 on Beatport!